Most of us are quite familiar with the term “IP Address” but did it ever occur to you what it is? No!! None of us ever tried to know about that. So what is an IP Address? 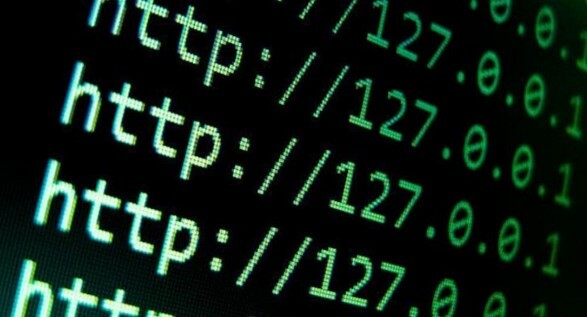 IP Address is actually an identifier that is provided to every computer or smart device which is connected to a network. Just like an ID card is for determining our identity, an IP Address is used for determining the identity of a device. Apart from that there are some other uses of an IP Address. That was just to provide you with a basic idea of what an IP Address is. But the big question that arises is that how to know and find what is my IP address? Well, there are basically a few easy steps that you need to follow to know what it is. This will explicitly provide you with these steps. All that you need to do is follow the steps and you would be good to go. Check out these steps down below. How to know what is My IP Address? The steps to know about your IP Address have been provided below and you will be good to go. Before we get to that, you should know that there are 2 types of IP Addresses. Let’s discuss them down below. Let’s start with the first one then. How to Check Your Private IP Address? The Private IP Address is quite is easy to check. But for different platforms you need to follow different methods. The steps are quite easy, all you need to do is follow the minutely. Now, Type CMD and hit enter. After that you need to type ipconfig and then hit enter again. This will show your whole networking information. The IP4 entry provided there is yourAddress. You need to click on your Apple Menu and from there you need to select System Preferences. After you are done with that select Network from the new window. Now, select your preferred adapter from the left hand side of the new window. Your IP Address will be provided there itself. Under setting there is an option called Wi-Fi. Tap on that. After that you will be able to see the network to which you are connected. Just on the right hand side of the Wi-Fi connection you will be able to see a symbol. Tap on that. This will show you all the details of the network connection. 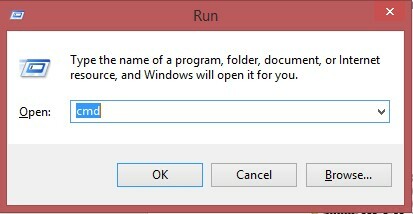 The IP address will be displayed at the top of the new window. First of all, you need to go to the Setting option of your Android device. This option will provide you a new window from where you need to choose Wi-Fi. Now, after you are done with that you will be directed to another new window. On the tip right corner you will come across three vertical dots. Tap on those. After that a drop down menu will appear from which you need to choose Advanced. Now you need to scroll down and at the bottom you will be able to see your IP Address. 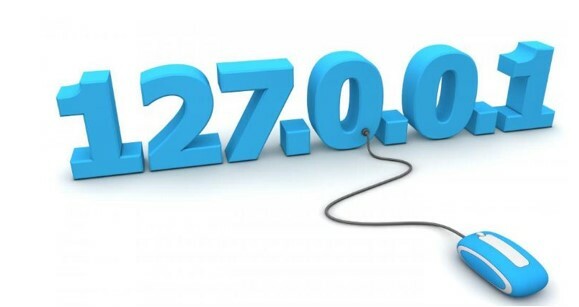 How to Check Your Public IP Address? Checking your public IP Address is quite easy too. Well, just like the above mentioned steps you need to follow the steps provided below. First thing you need to do is open your Web Browser of your device. You also need to make sure that your system is connected to the Internet before moving to the next step. Now, in the search bar of your browser type in Google and hit enter. If you wish you can use other search engines too. After the Google Web page is displayed on your screen, you need to type “My IP” in the search bar and hit enter again. Your Public IP Address will be displayed on top of various search results. You can just copy & paste it or you can note it down. This is how you need to check your public IP Address. Check the out the other ways down below. Finding the routers IP Address is just like finding the IP Address of your system. Some steps are quite similar too. Check out the steps down below. After you are down with that you need to CMD and press enter. A new window will appear before you. There you need to type in ipconfig and press enter again. Your IP Configuration will be displayed on your screen and there Default Gateway will be present. Open the Apple Menu. In the drop down menu you will find System Preferences. Click on that. A new window will appear on the system screen and from there select Network. Another new window will come up and you will be able to see all your adapters on the right hand side of that window. Select the adapter whose IP address you want to see. The router address will be displayed just beneath the Subnet Mask. And that’s it. These are all the steps that you can use to check your IP Address. It is recommended that you don’t share your IP Address with anyone. It might be easy to find that out but you should not share this anyone. We hope that this was helpful to you. If you face any further problems then don’t forget to comment below and let us know. We would try to solve your problems as soon as possible.